First Rate Property Management has been agreeing that the demand to rent has increased over the past few years. Contrary to the attached WSJ article, we've been saying that we're seeing people who have the funds for a down payment, and the income to buy a home, choosing to rent instead. 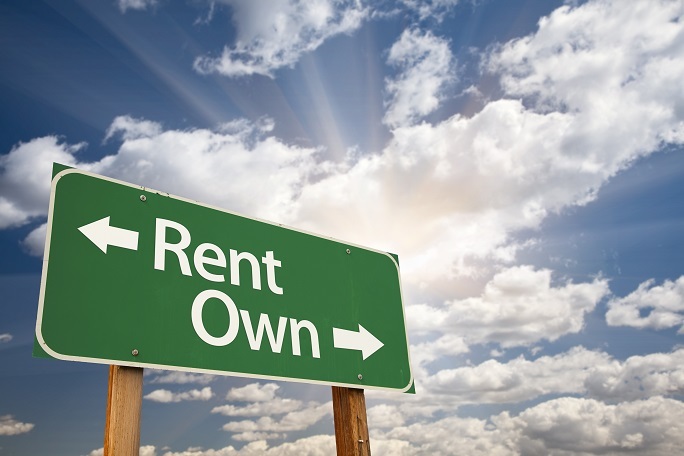 It would appear that those choosing to rent, but can afford to buy, want the flexibility that renting provides and like not having to deal with the home maintenance that ownership requires. We've also been stating that, due to the massive amounts of local multi-family units being built in the Boise area, we would see rents stabilize and perhaps drop by the end of the year. Well, school is out and summer is here and rents continue to push upward. So ... what's the prediction? We don't know. I still think that rents have pushed to a level making it very hard for many renters to afford -- especially when you see the biggest employment rise being service oriented -- but I guess the day that we see signs of a correction may be further down the road. Attached is an article from the Wall Street Journal stating that renters are choosing to rent because they cannot afford to own. The writer also touches on the fact that the 400,000 rental units being built this year are more suited for the tenants we described above: young professionals. But these luxurious rentals are bringing big bucks, which cause rents on older-and-not-as-fancy rentals to go up along with them. It's a housing issue that far exceeds our expertise. All we can do is follow the market. At some point, there is probably going to be a correction. Is that within the next year, next 5, or next 10 years? I don't know. I refer to our prior comments, which are to buy using conservative rents. That way if rents drop, your investment property will still perform.